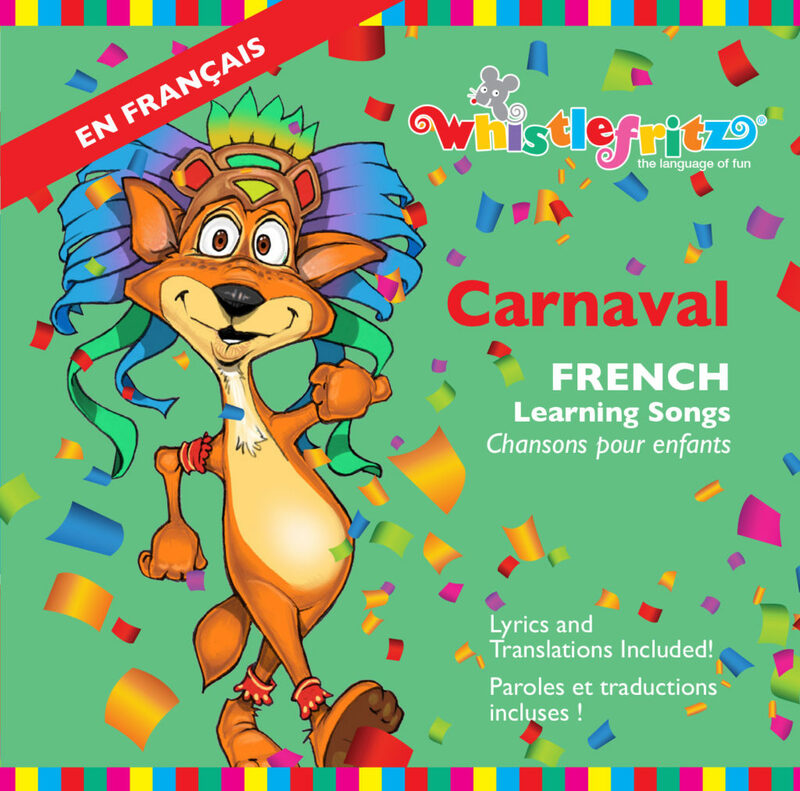 From calypso and reggae to New Orleans brass and Latin rhythms, embark on a musical celebration with this lively collection of French-learning children’s songs from Whistlefritz’s award-winning line of French and Spanish language programs. Carnaval includes lyrics and translations as an easy reference for parents who want to learn French along with the kids. Join the Carnaval and you’ll be singing along in French in no time.